Description In a faraway universe, where alien race ruled the world, the evil emperor engaged into war against every single planet there is! That means, your tiny peaceful planet is under a serious alien-invasion threat! 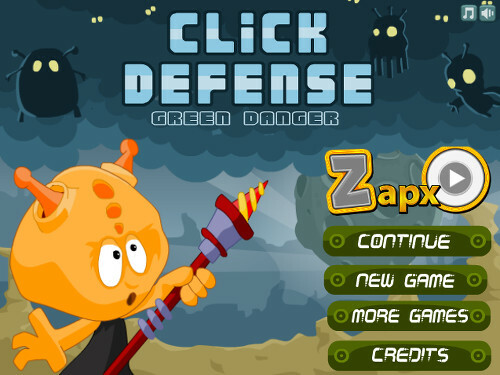 Prepare your click defense and use deadly lasers to zap your alien enemies! Controls Use the Mouse to aim and shoot. 1,2,3 to purchase items.